Maurizio Sarri tight-lipped about our pursuit of Christian Pulisic. 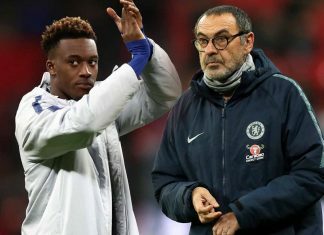 Chelsea are thought to be interested in signing the American. 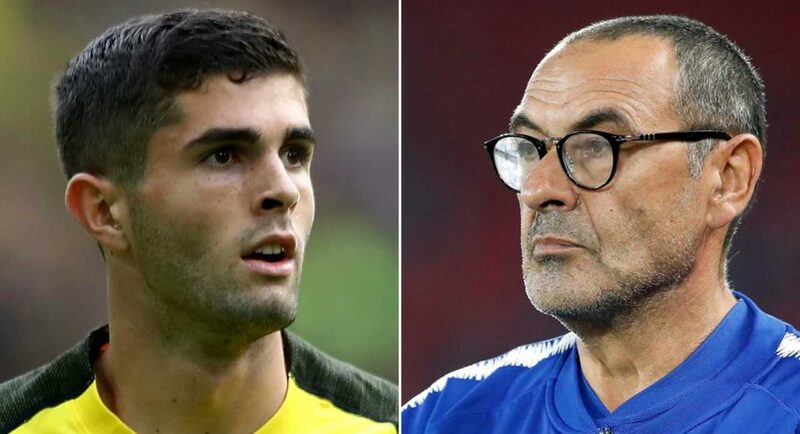 Maurizio Sarri was tight-lipped when asked about Chelsea’s reported pursuit of Borussia Dortmund winger Christian Pulisic. Pulisic appears to be a concrete target for the Blues, who could certainly do with adding further quality out on the flanks. Though we have Callum Hudson-Odoi coming through, both Pedro and Willian are now in their 30s – and who knows where Eden Hazard will end up. Chelsea would be wise to be proactive in the hunt for a potential replacement for any of the three, and our interest in Pulisic serves as evidence that we are doing exactly that. One reporter tried their luck with Maurizio Sarri during his pre-match press conference ahead of our clash with Wolves tomorrow night. He was having none of it.